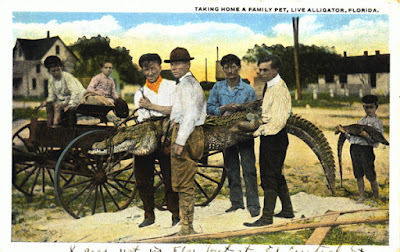 I thought this was going to be an easy post- something fun to throw onto the site in between editing some guest articles, correcting some photos, and researching some lost history. 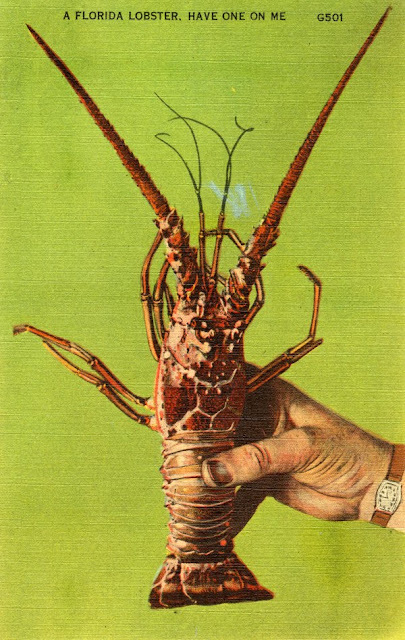 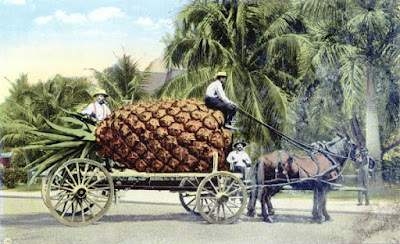 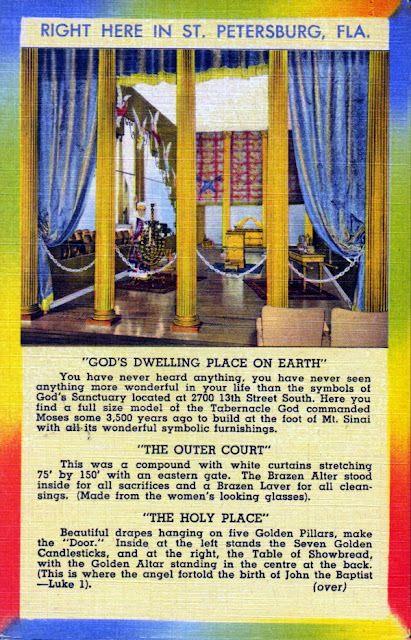 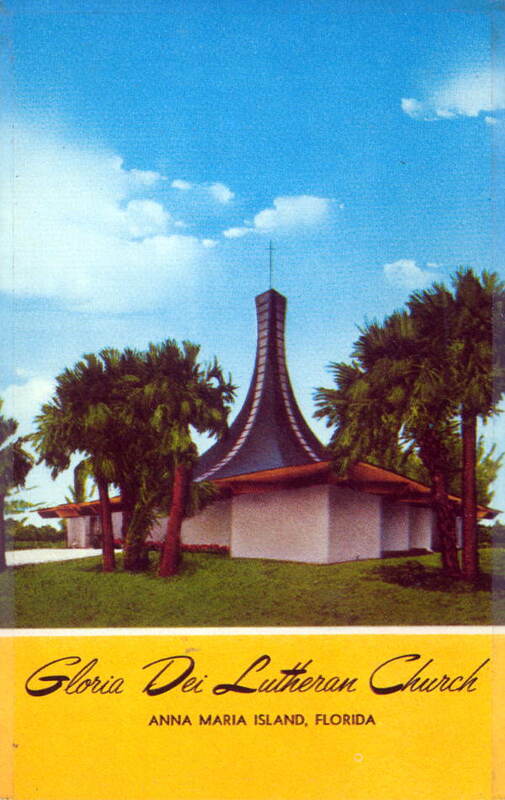 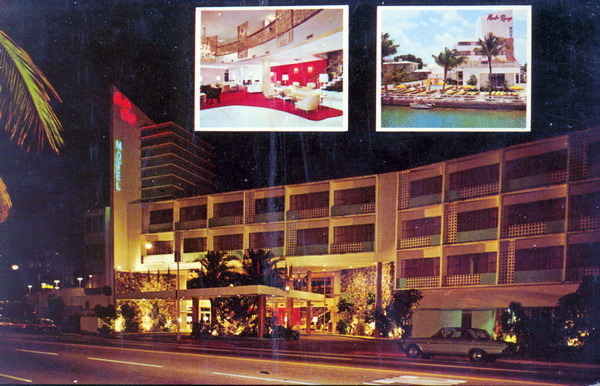 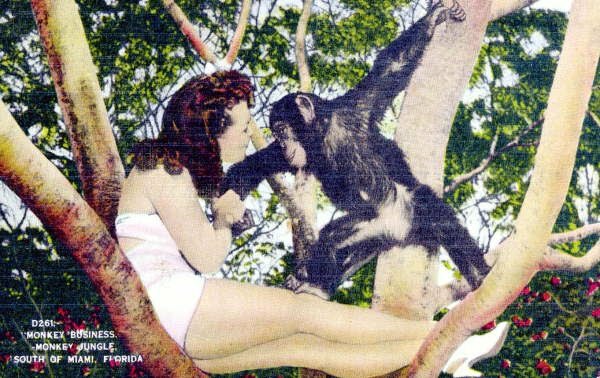 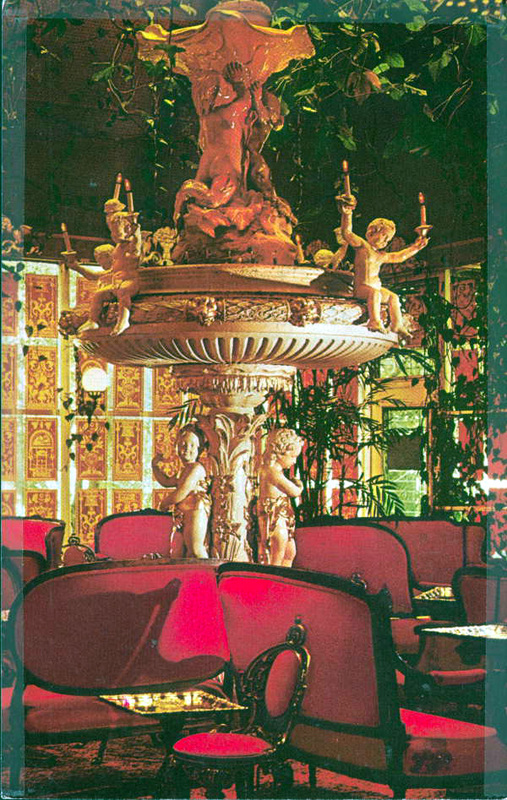 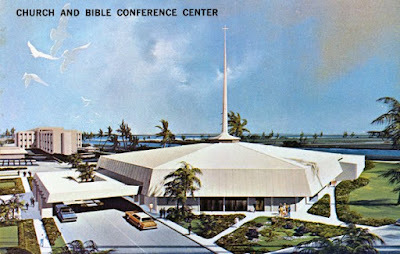 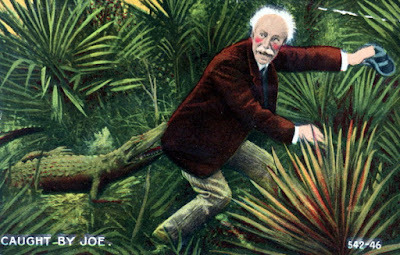 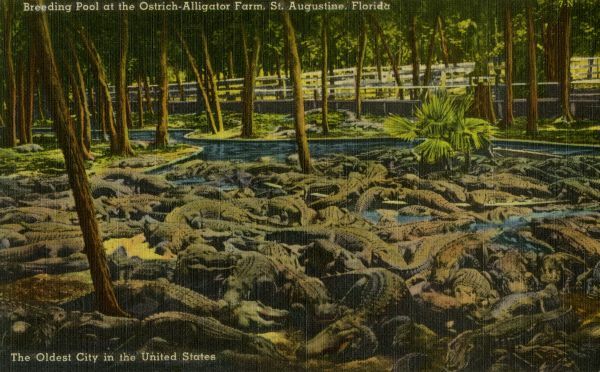 I thought I could just go into the archives at Florida Memory, pull a few extra strange postcards and share them with you with a few quick notes. 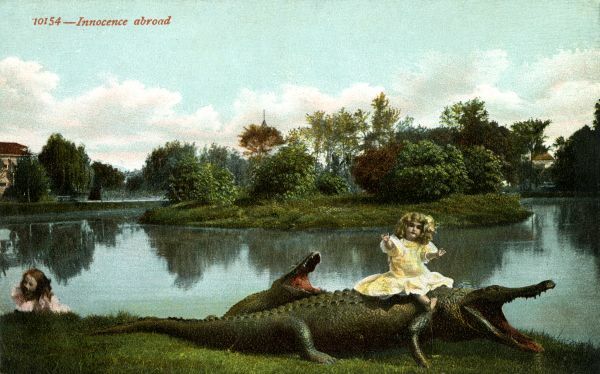 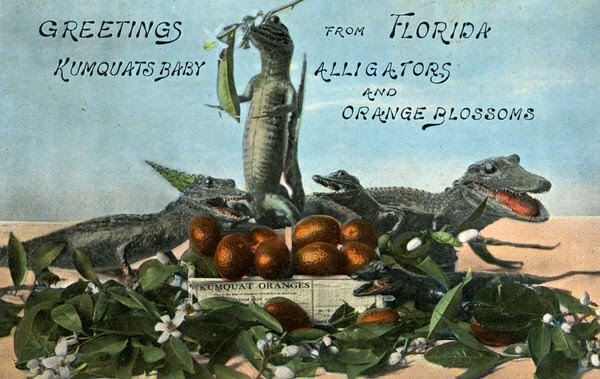 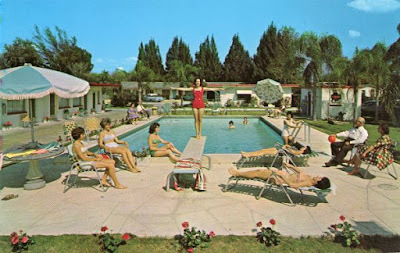 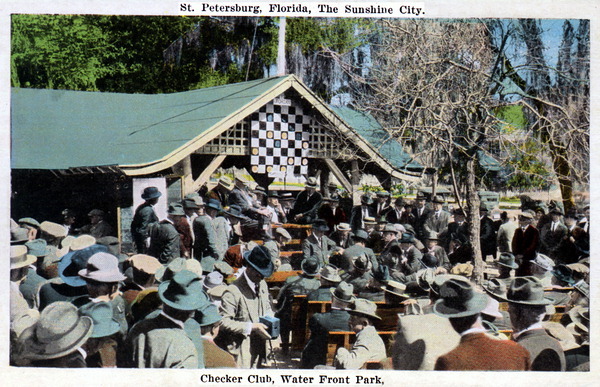 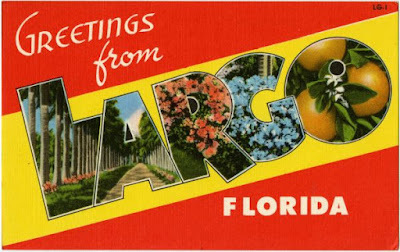 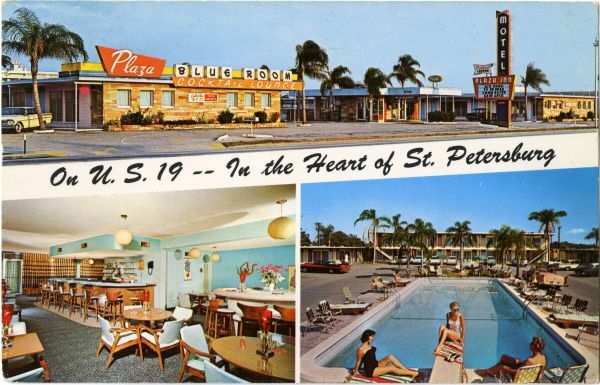 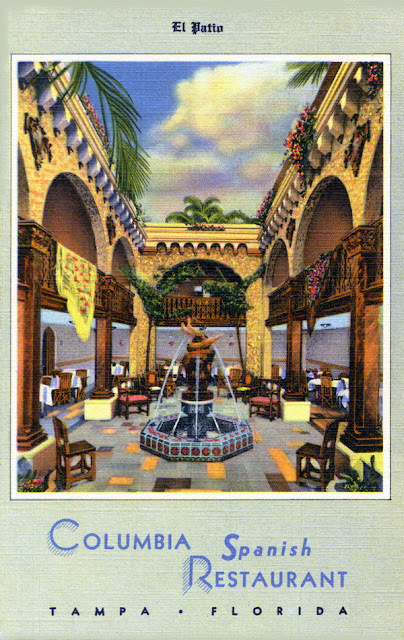 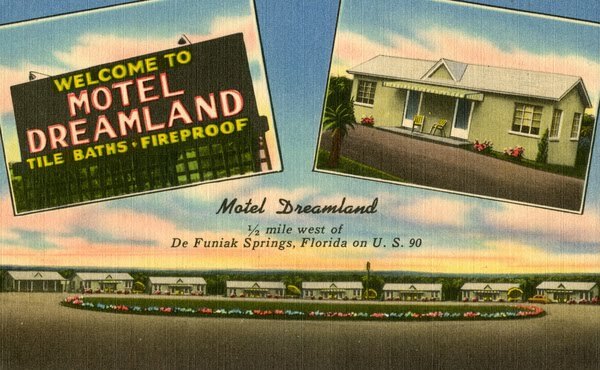 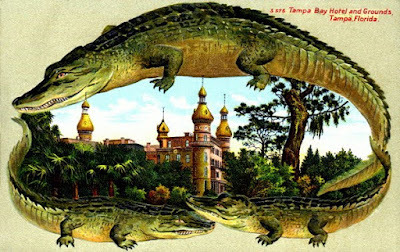 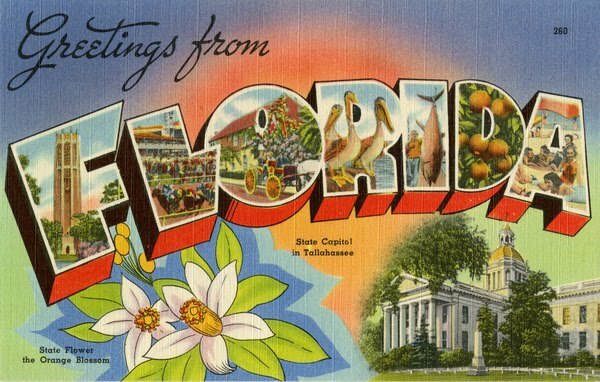 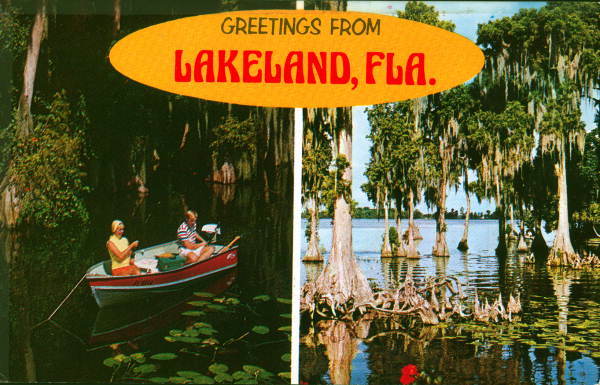 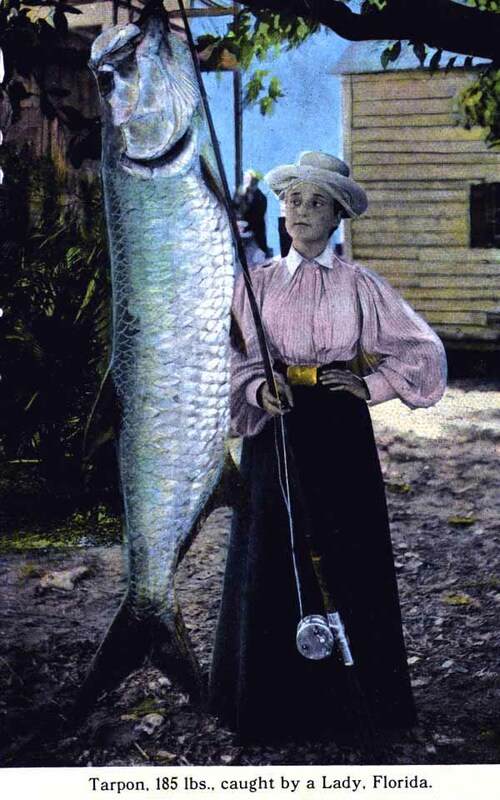 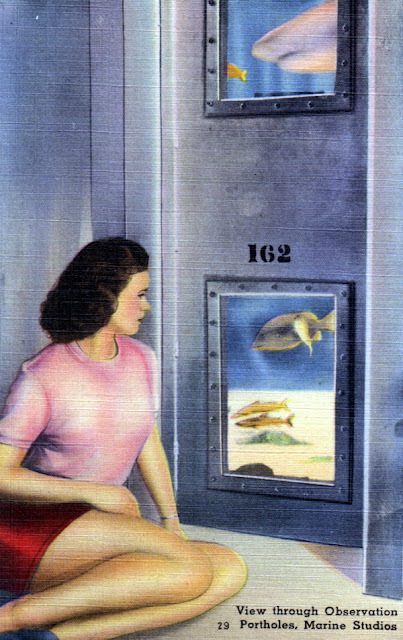 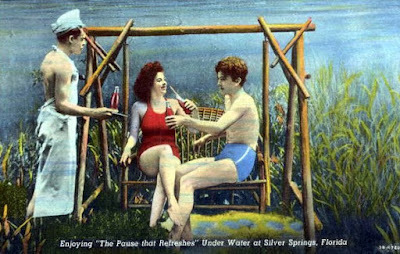 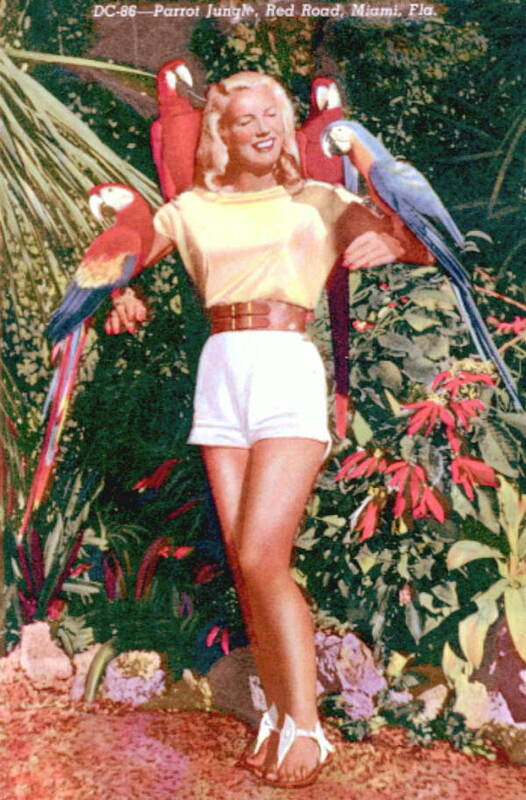 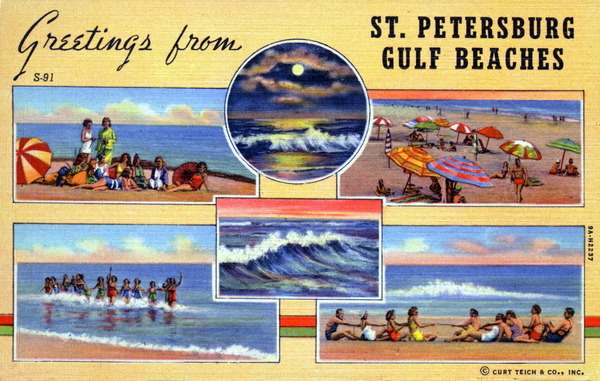 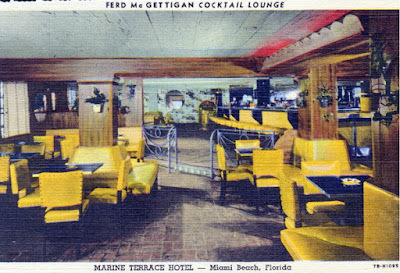 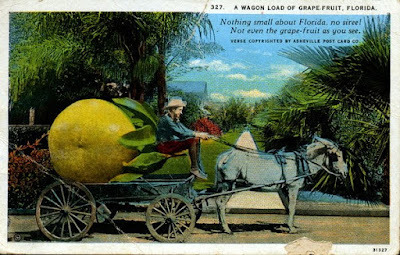 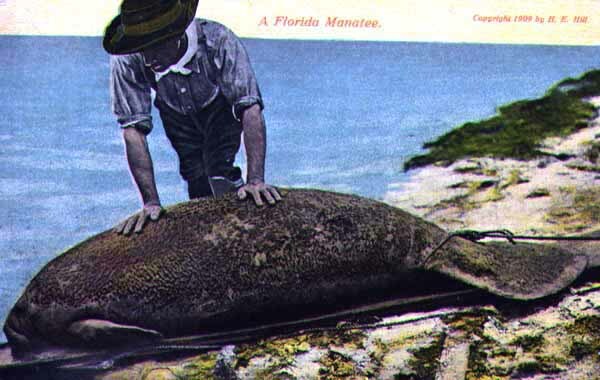 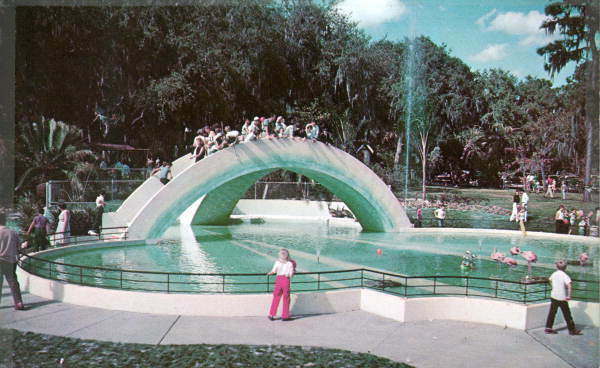 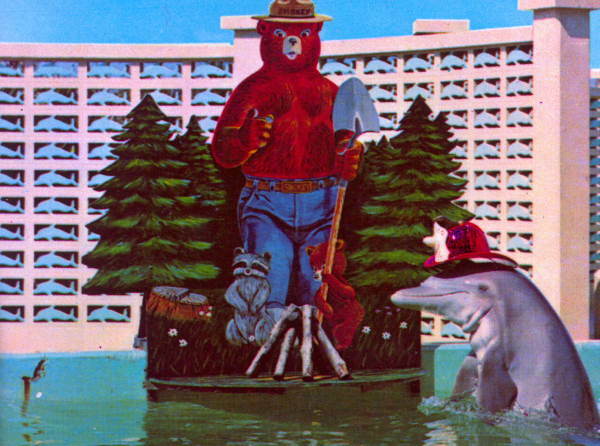 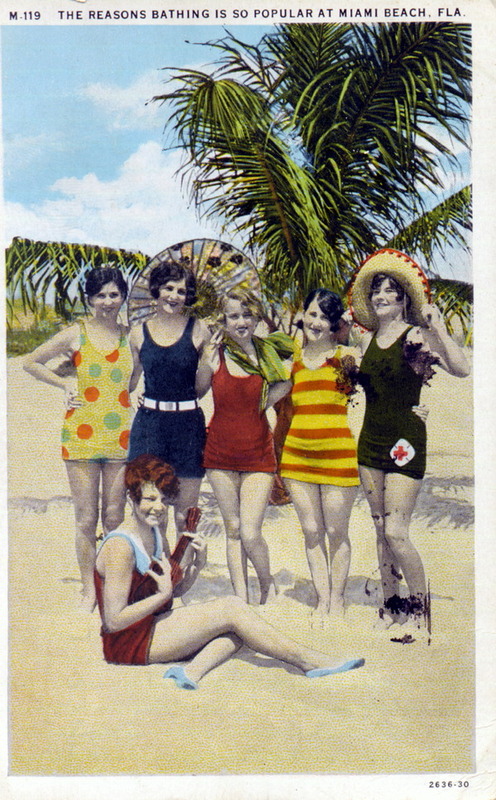 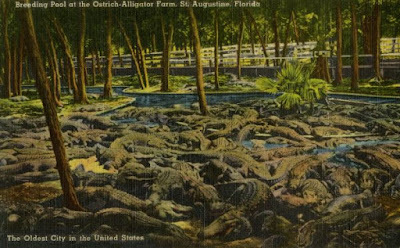 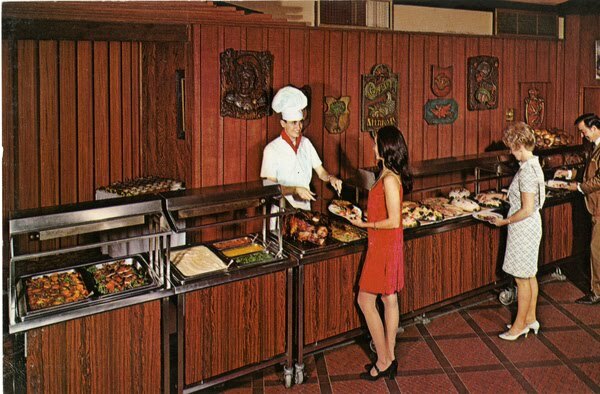 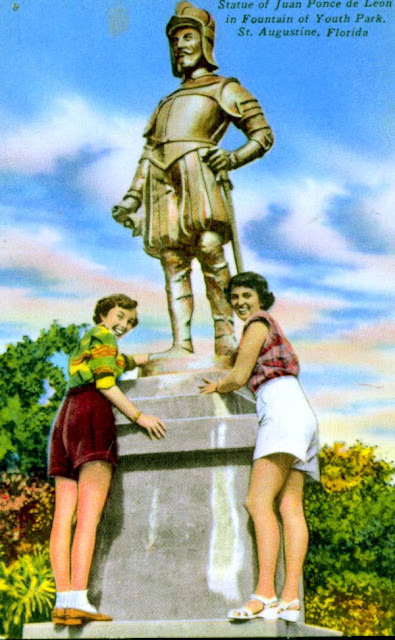 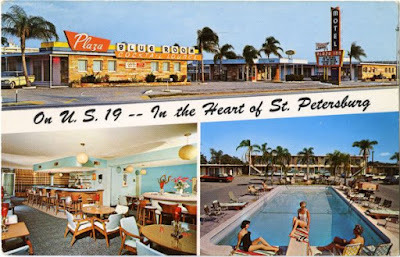 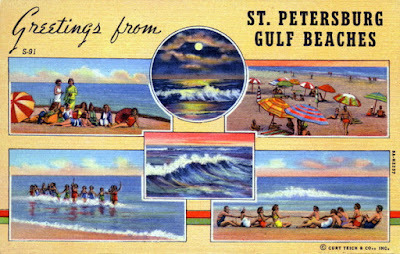 What I didn't anticipate is that Florida Memory has an archive of over 9,000 postcards, and that I would fall into the hole of wanting to sift through them all. 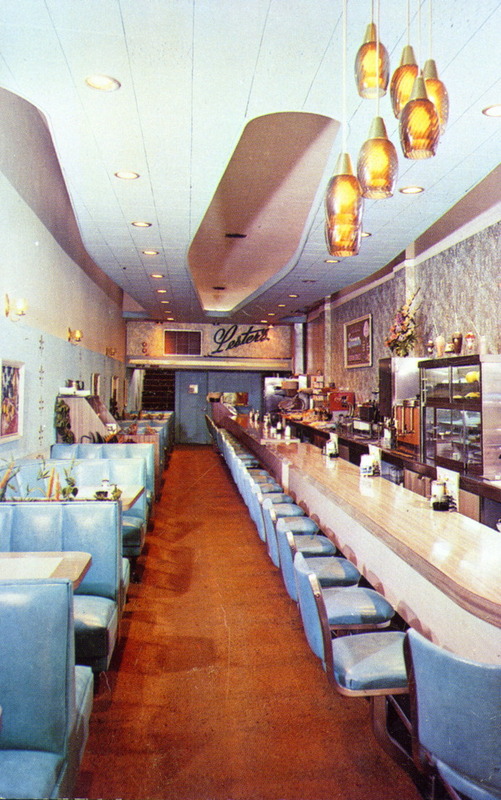 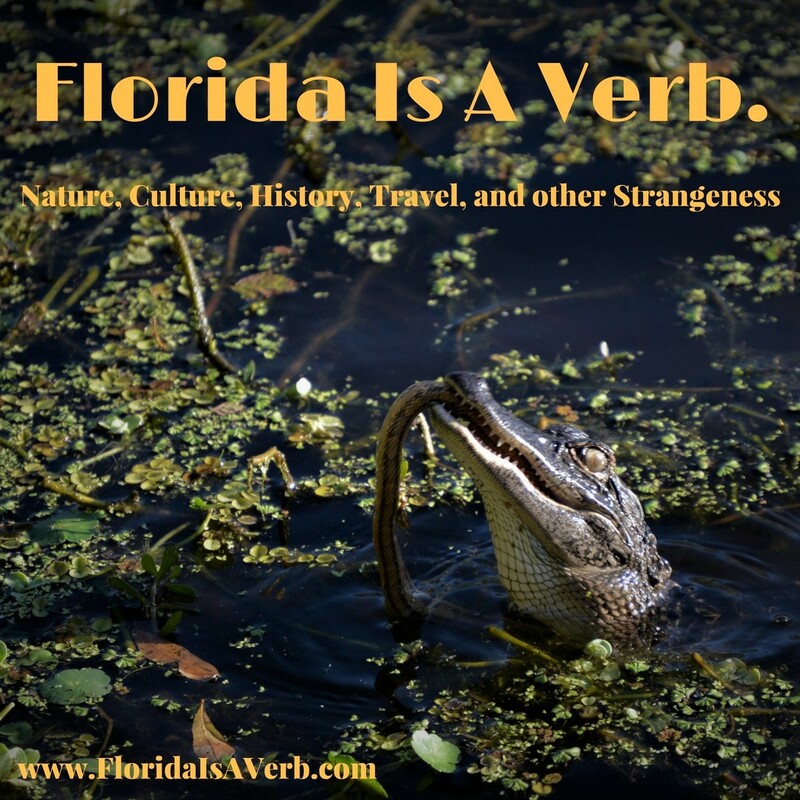 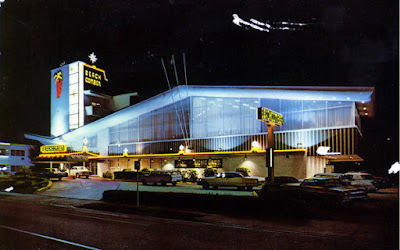 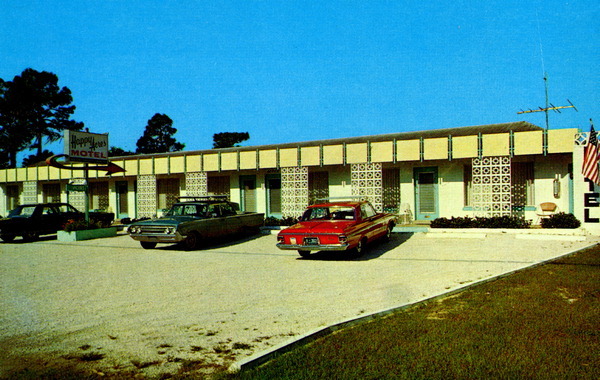 I didn't, not yet anyway, but I did spend a couple of hours looking through images of gator farms, motels, ultramodern churches, diners, and more- to find some of the stranger examples. 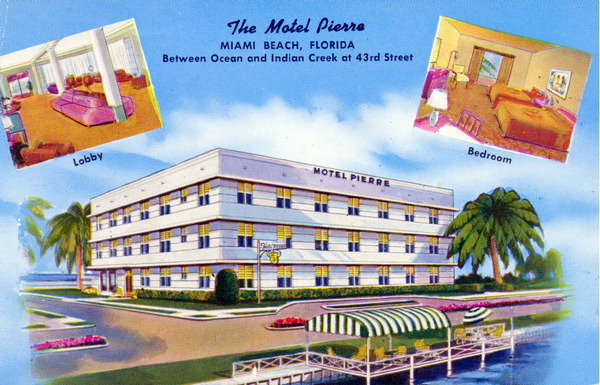 What I love about these postcards is how they almost seem to depict an alternate universe- a place where giant fruit, bathing suit pinups, alligator wrestling and water-ski acrobatics are just normal parts of daily life, and where the Motel Dreamland, The Miami Airways Hotel Buffet, and The Red Velvet Lounge are all the height of timeless luxury and class. 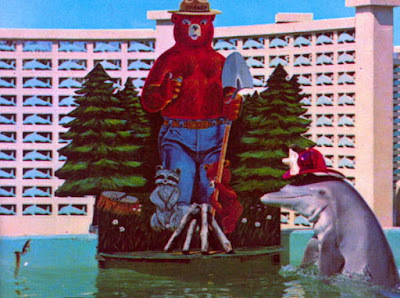 So here they are, presented with only minimal commentary, some of my favorites. 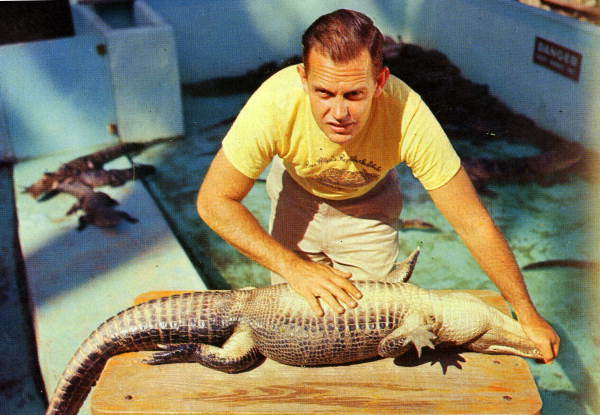 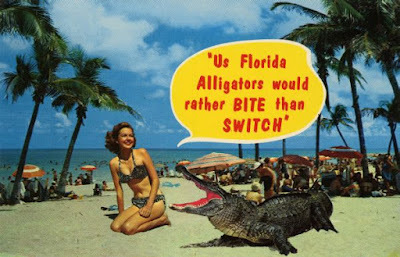 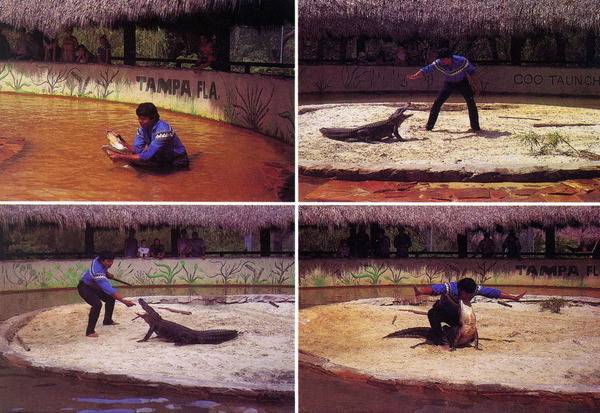 being quite a bit older than you, i can offer a possiblility for the alligator "i'd rather bite than switch". tareyton cigarettes used a slogan "i'd rather fight than switch" in the 50's and 60's. 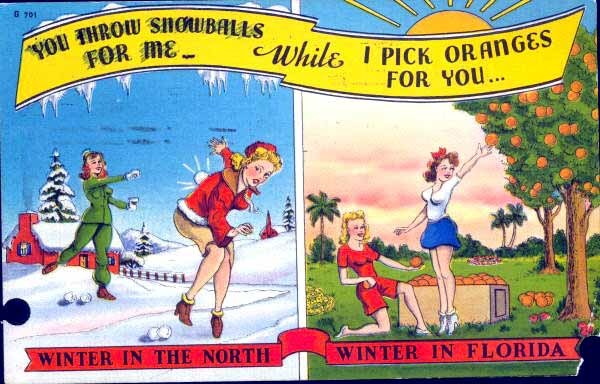 it was a long running campaign and they used TV commercials and print ads all through my childhood. it was quite a part of pop culture at the time.